CUSTOM BUILT IMMACULATE ONE OWNER HOME IN DESIRABLE NEIGHBORHOOD! 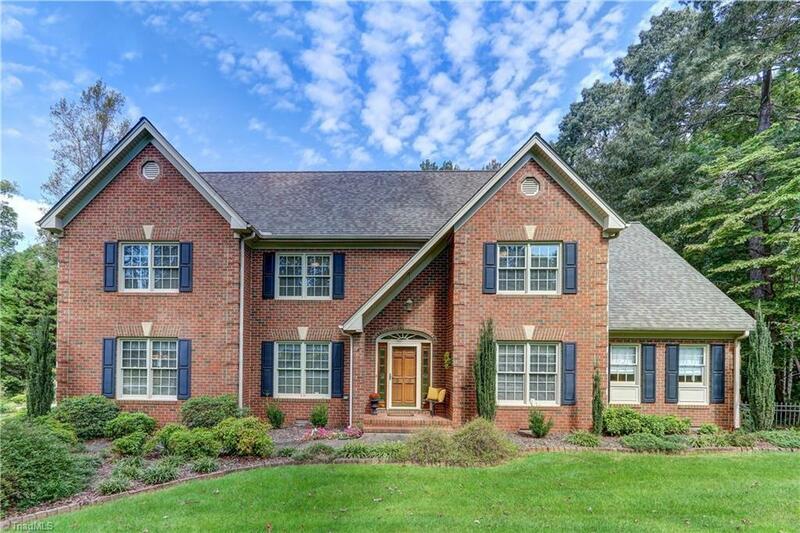 This brick home features TWO master suites on the main level. PERFECT for in-law suite & handicap accessible. Over 3200 sq ft 4 bedrm/3bathrm. LARGE kitchen w/ pantry, eat at bar, island,built in desk & wet bar.Laundry rm with utility sink & built in cabinets. Formal dining rm. HUGE living rm with gas log FP. 2 story entryway with gorgeous hardwood floors. Sunroom. Loft with sitting room. ABUNDANCE of walk in storage space.New roof in '17.